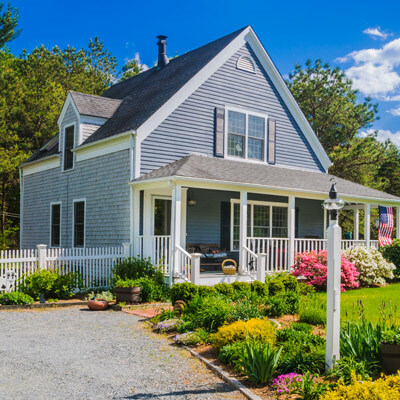 All-In-One Security, your locally owned and operated ADT Authorized Dealer, is providing the latest in residential and commercial smart automation and security solutions. All-in-One Security is helping to protect your most valuable investments — your homes, businesses and families. 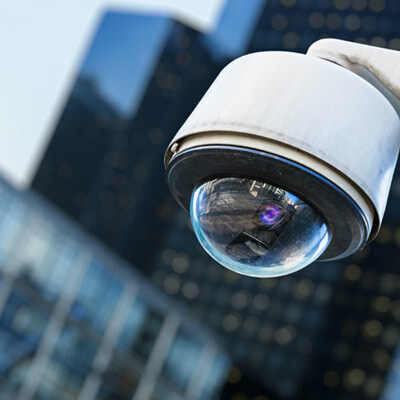 Access remote secure HD video by adding the latest security cameras. Receive notifications when employees open/close your business. Stay connected and control your home from virtually anywhere. Features smart home lights, locks, thermostats and video control. We are locally owned and based out of Louisville, KY and are committed to giving the best service to our customers in a timely manner. Our own highly trained technicians and sales representatives are employed by All-In-One-Security. Call today to schedule a demo in our showroom. "All-In-One Security is just what is says, all in one! They provided excellent service, education about how you can protect yourself and your home, and all the new updated technology! 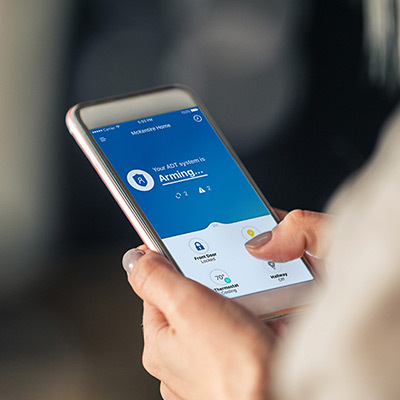 I had my home broken into before I had a security system and now, All-In-One helps to give me peace of mind so I can sleep better and watch over my home while I am away! I highly recommend you to call!" 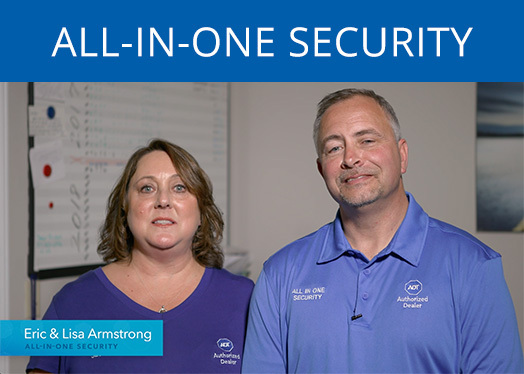 Watch how All-in-One Security helped save lives. Find out why All-In-One has put their trust in ADT and their products.